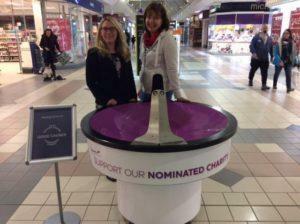 In 2018, The Avenue’s local nominated charity is East Renfrewshire Good Causes, who will receive donations raised via our charity vortex in the mall.  The Avenue also launched The Avenue Community Fund in February 2017 with three local clubs, charities and causes received £250 funding each quarter of 2017. During 2016, The Avenue raised over £4800 for local charities including East Renfrewshire Good Causes, Cash for Kids, The Salvation Army Barrhead and many more. Thank you to all of our generous shoppers who donated – every penny really has helped us achieve this amazing total! During 2015, The Avenue has raised over £4,200 for local charities, including the centre’s nominated charity East Renfrewshire Good Causes and Cash for Kids. 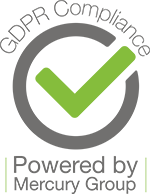 The Avenue adopted East Renfrewshire Good Causes as its nominated charity for 2015. the link up means that all funds raised from charity events held within The Avenue throughout the year are donated to the local charity to the benefit of the local community. 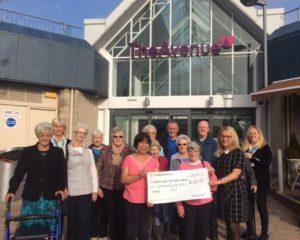 Michelle McCabe, Centre Manager at The Avenue, said “The Avenue has a long and proud tradition of raising considerable funds for charitable causes thanks to the generosity of the poeple of East Renfrewshire. In March 2016, working in conjunction with Oxfam and O2, The Avenue raised a fantastic £1,686 for Comic Relief’s Red Nose Day 2015. In June 2015, The Avenue hosted One Great Day raising over £1000 for the charity with The Avenue team cycling over 150km on the day. The money raised was split equally between Great Ormond St and Yorkhill Children’s Charity to support the opening of the new Royal Hospital for Sick Children in Scotland.